RASCI discusses with Rajesh Tope, Ministry of Higher and Technical Education, Govt. of Maharashtra & Kalicharan Saraf, Minister In-Charge, Department of Higher Education, Government of Rajasthan for collaboration in Retail Skilling. 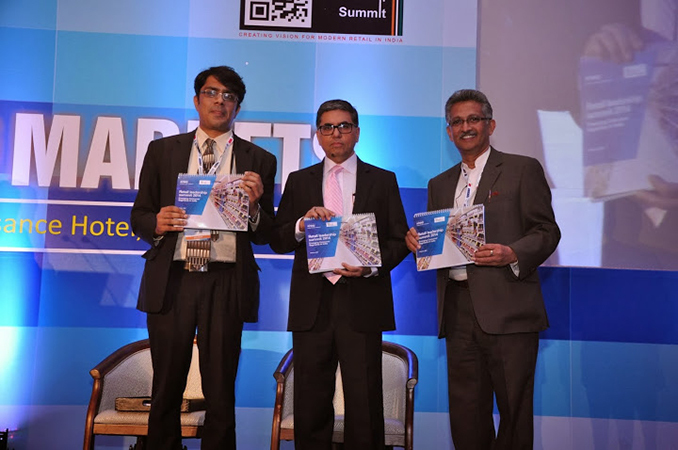 RASCI jointly along with Retailers Association of India (RAI) hosts the Retail Leadership Summit (RLS) to address the unique challenges that Indian retailers face. The objective of RLS 2014 is to create a platform where Indian and international business leaders from retail share their thoughts, interact and ideate the best practices and proven solutions the world over. RASCI conducts its Board meeting where it was decided to implement a Labour Market Information System (LMIS) for better management of learner data with the numbers increasing exponentially. 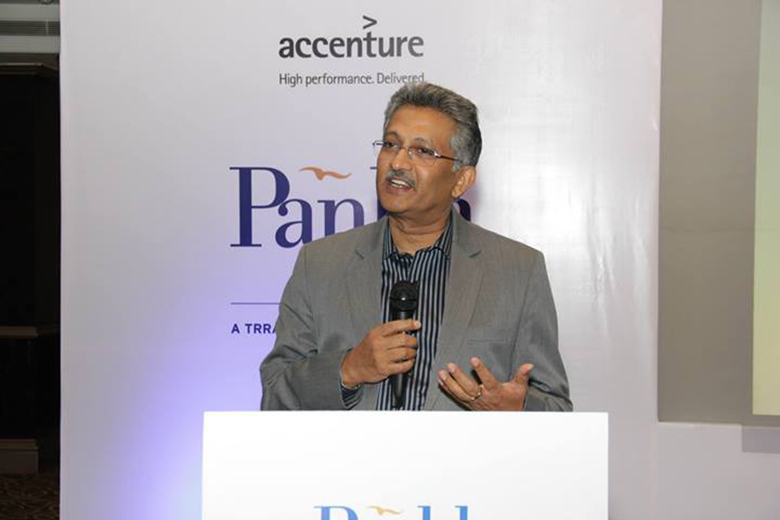 TRRAIN (RASCI affiliated training partner) along with Accenture launches the whitepaper for PWD skill need gap study in India which was attended by several HR Heads from the retail industry. 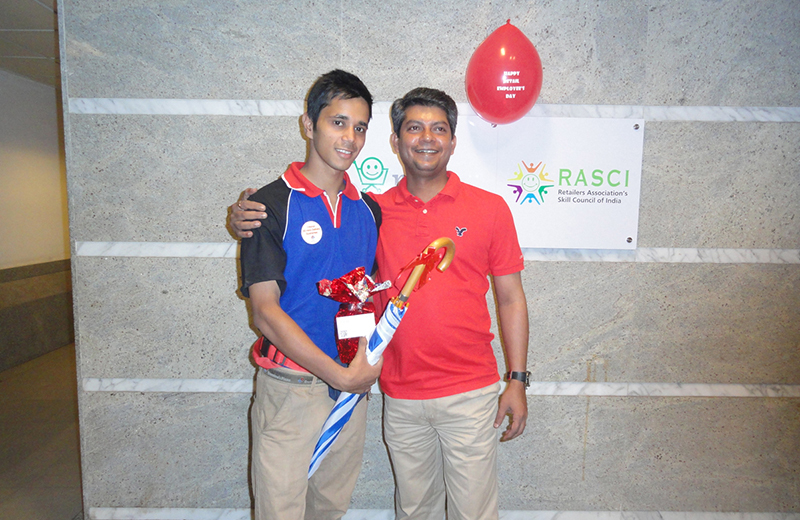 RASCI selected to spearhead the PWD skilling initiatives in India. RASCI attends the PWD (People with disabilities) Skilling meet organised by NSDC at Bombay Stock Exchange (BSE). RASCI attends National Skill Qualification Framework (NSQF) meet in New Delhi organized by National Skill Development Agency (NSDA). RASCI conducts its own Board meeting at its office in Mumbai. RASCI attends the NSDC Board meeting at TCS, Chennai presenting the milestones RASCI has achieved. RASCI along with RAI presents Retail Employees Day (RED) to bring the retail employees into focus and to thank them for their untiring efforts. 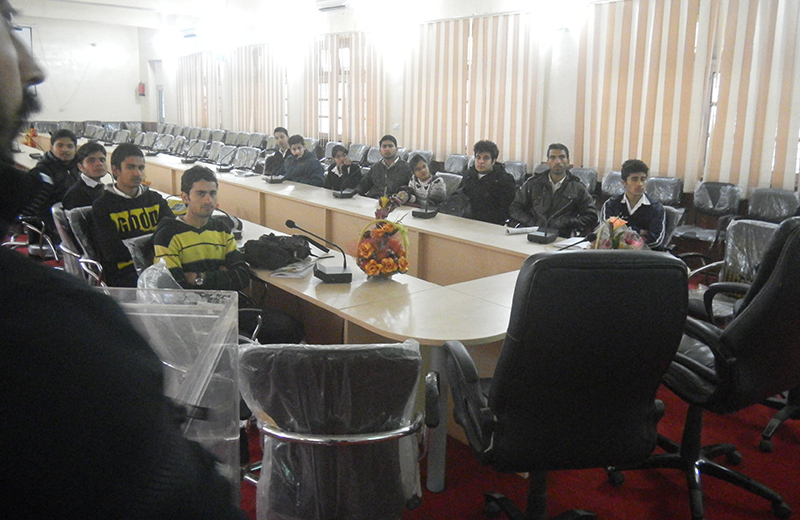 RASCI anchors Sector Skill Council (SSC) optimization study with McKinsey & Co.
RASCI launches 1st batch in J&K. RASCI is the 1st Skill Council in India to start All Girls Batch with SNDT, Mumbai through its Training Partner. 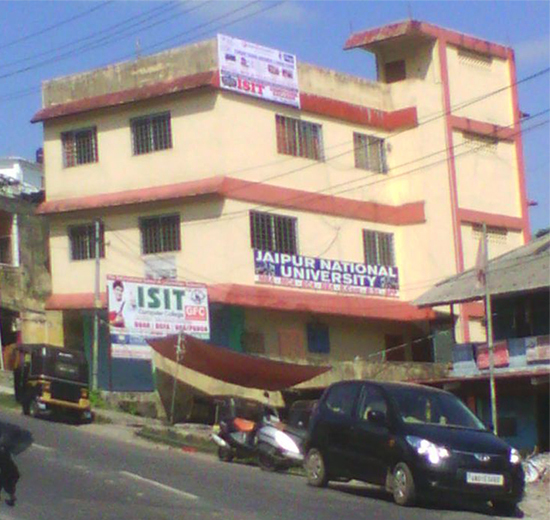 RASCI is the 1st Skill Council in India to start Training Centres in Andaman & Nicobar Islands. RASCI conducts third engagement with Service Skills Australia for enhancing collaborating on the Retail Skilling eco-system of India. RASCI conducts Train the Trainer (TTT) for 9 trainers from various training partners for Trainee Associate (RAS/Q0103) & Sales Associate (RAS/Q01014) at Mumbai. RASCI’s Training Partner - Britti Prosikshan Pvt Ltd., Kolkata was the first Skilling batch in India to have a 100% passing in the Summative Assessments. 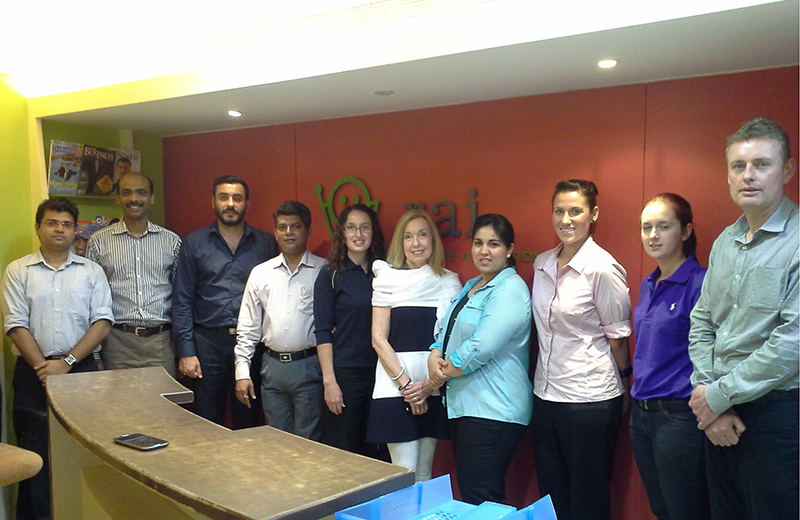 A group of six Australian Retail Professionals were facilitated by Retailers Association of India (RAI) & Retailers Association’s Skill Council of India (RASCI) for a VET Outbound Mobility Program to India to study the fastest growing retail markets in the world. The study tour is a 10 day immersion program and is supported by the Australian Government’s Outward Mobility grant, the participants? employers and First Impressions Resources - Australian Retail College. The schedule included meetings with HR Heads of Retail Organisations, opportunities to work with their Indian counterparts on the shop floor and discussions with unemployed youth being trained to enter the sector. RASCI conducts its assessment for its 2nd pilot batch under STAR Scheme at Future Sharp Skills Limited, Kolkata. RASCI is the 1st Skill Council in India to generate STAR Scheme Certificates encrypted with the QR code. 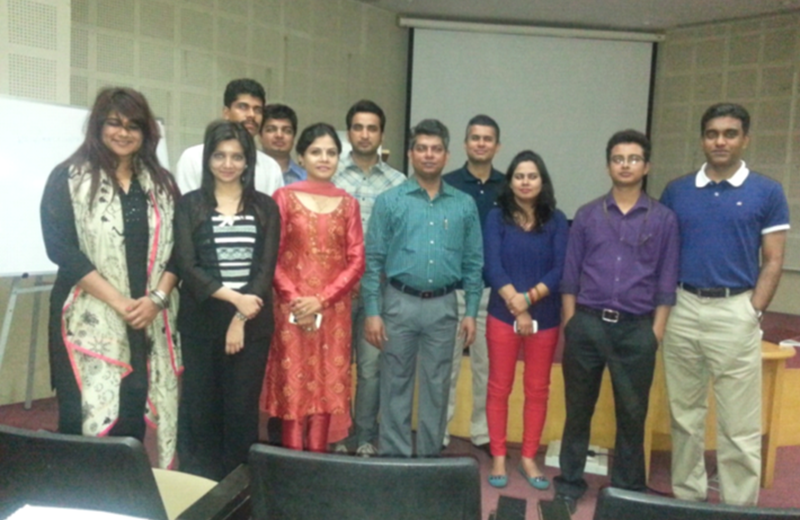 RASCI conducts its assessment for its 1st pilot batch under STAR Scheme at NIIT, New Delhi. RASCI conducts the annual conclave wherein the HR-heads of all major Retailers had congregated to discuss issues pressing the Retail Industry. The theme of this year’s event was “Setting Standards for Productivity Enhancement & Career Progress? RASCI conducts its board meeting at its Mumbai office. RASCI was invited to participate in the pilot launch of ‘National Skill Certification & Monetary Reward Scheme�? RASCI signed up with NSDC for doing the PM’s monetary award scheme in New Delhi. Retail QPs for 4 unique job roles cleared by Qualifications Registration Committee (QRC) for public view for 30 days post which it becomes a National Standard. RASCI meets German Skill Council for collaboration in the Skilling area. RASCI 3rd workshop with Service Skills Australia @ Sydney & Melbourne for collaboration in the skilling area. RASCI was the only Skill Council invited by the Australia India Education Council (AIEC) to present the Indian Retail Skill eco-system work at the annual Australia-India Ministerial Dialogue on Education Cooperation in Sydney in the presence of the Minister of Human Resource Development, Dr. M M Pallam Raju and Australian Minister for Higher Education, Senator Kim Carr. RASCI completed NVEQF L2 assessment for 512 students in Haryana. RASCI facilitates Train the Trainer (TTT) through Industry Resource persons for the National Standards Qualification Framework (NSQF) Level - 3 at State Council of Education Research & Training (SCERT), Gurgaon. Retail resource deputed to Haryana State Govt. for Haryana L2 Assessment Teacher Orientation on 27th June 2013. 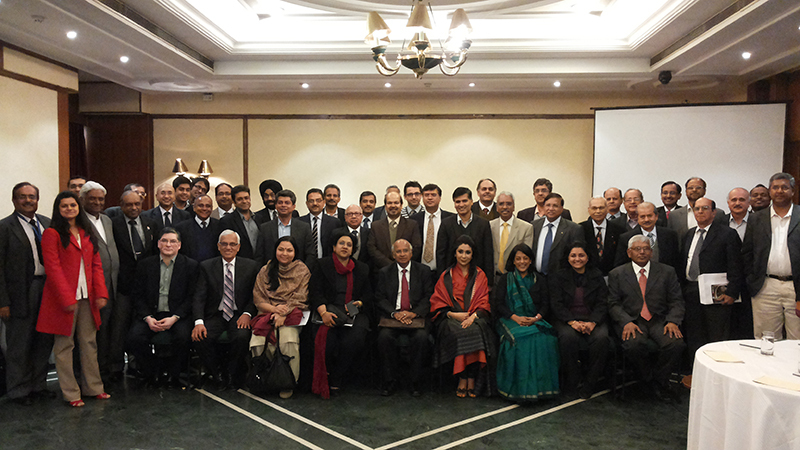 RASCI attended Partners meet in New Delhi facilitated by NSDC. Reviewed the level of preparedness for the Haryana L2 assessment - Platform Development, Multi-lingual capability of the solution, activation with existing IT Labs/ Tablets, facilitators? deployment, teacher orientation, etc. Retailers Association’s Skill Council of India (RASCI) signed an MOU with the Himachal Pradesh State Government for Retail Skill Development in 25 schools in Level 1 (Class 9th) and Level 1 and 2 (Class 11th) on the 14th June 2013 at the Directorate of Higher Education, Shimla and Vocational Training Provider (VTP) - Basix Academy for Building Lifelong Employability Ltd. (B-ABLE).The project starts from 1st July 2013. Con call with Service Skill Australia (SSA) for work plan. RASCI successfully conducted largest pilot for vocational education in Haryana - 18 schools for Standard 11th for certifying 444 students in NVEQF Level 2. RASCI successfully conducted largest pilot for vocational education in Haryana - 18 schools for Standard 9th & 11th for certifying 894 students in NVEQF Level 1 & Level 2. RASCI attends the All India Council of Technical Education (AICTE) meet for collaboration in the skilling area. Benchmarked global best practices(especially Australia & UK) & developed protocols aligned with NSDC framework for VTP affiliation, Trainer Certification, Learner Assessment & Certification. In-principle agreement for MOU sign-off with People 1st,UK. RASCI MOU sign-off with Service Skills Australia. RASCI attends Ministry of Human Resource Development (MHRD) Review meet on Vocational Skilling project. RASCI attends National Institute of Open Schooling (NIOS) for collaboration in the skilling area. RASCI 2nd collaborative workshop with Service Skills Australia for collaboration in the skilling area. RASCI meet with the German Skill Council for collaboration in the skilling area. RASCI meet with Rajiv Education and Employment Mission in Andhra Pradesh (REEMAP) meet at Hyderabad for collaboration in the skilling area. RASCI meet with the British Council for collaboration in the skilling area. RASCI participation in the International Conference for Community Colleges at New Delhi. RASCI participation in UK visit organized by UKCES & NSDC for collaboration in the skilling area. 1st sector skill council in India to offer joint certification with NSDC approved partner (Future Sharp Skills Limited). RASCI arranged content walk through with Pearson for Standard IX pilot in the Assam school project. RASCI collaborative workshop with Service Skills Australia for collaboration in the skilling area.